Important Note to the reader: The counselors we are discussing here in this article are those who were once “addicts” themselves and are now “in recovery” through conventional disease-based treatment. We are not discussing a counselor who never had a substance use issue. You would think that addiction counselors would be the demographic least likely to drink or drug again based on their training and experience in the substance use world. However, if you have any inside treatment industry exposure, it comes as no surprise to hear about counselors being reprimanded and fired for “relapse issues.” Unfortunately, this is actually common practice. The question is why is “relapse” so common and expected in the addiction and rehab industry? The answer lies in how, and what, the counselors are trained to promote and provide to their clients and patients. The disease concept as promoted by nearly all the rehabs and addiction counseling in Western culture is the underlying reason why counselors struggle as much as, or even more than, the people they attempt to help. 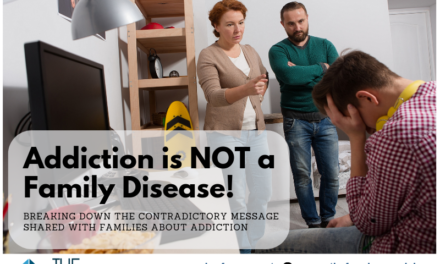 By believing in the disease concept, and being steeped in that model throughout their training to become a counselor, the counselor is taught to believe that addiction is “something you get.” It is seen as a susceptibility issue. This, of course, implies that certain people called addicts and alcoholics are weaker than others (“normal people”), and can “fall victim” to developing heavy substance use habits. 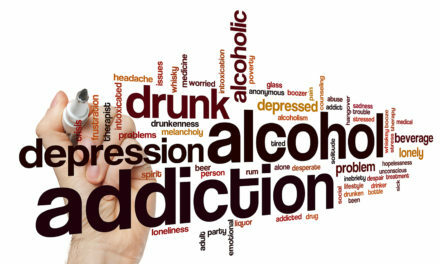 All of these ideas are factually false, as addiction IS NOT a disease, nor is it a disorder (“addiction” is a self-created habit of heavy use based on a personal preference for heavy use by the individual), nor is it a matter of weakness or strength. 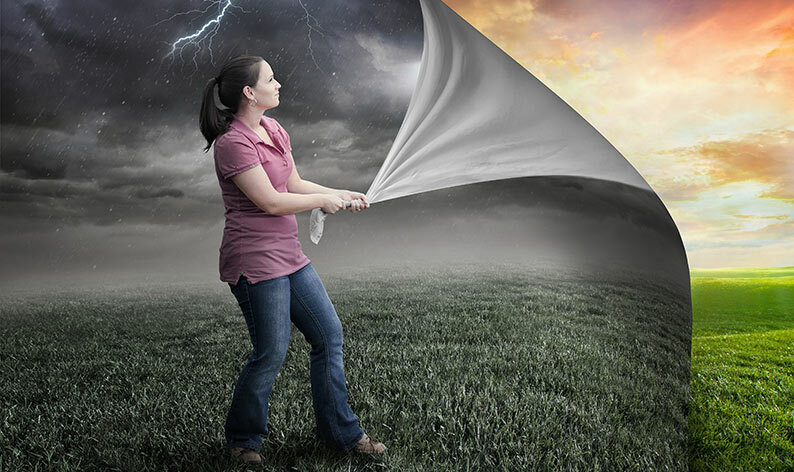 Yet, counselors’ training is based on the myths of human frailty and consequently the high rate of “relapse” in the counselor demographic become commonplace because they too believe themselves to be weak, frail and susceptible. The counselor reinforces their beliefs in their own frailty by repeating the disease myths they’ve been taught, which in the end becomes their own undoing – a self-fulfilling prophecy if you will. By mentally and emotionally becoming hobbled with this false disease perspective, the counselor feels that at any time the shoe could drop for them. They fear the fact that their private cravings and struggle to stay away from their drug of choice might be found out by their boss at work, their family and their clients. To stave off this impending explosion, they rely on another myth that keeps them temporarily grounded: they are required to pass on the knowledge of the disease in order to keep sober themselves. This last statement is really strange when one reads it clearly and puts some thought into it. It is an odd idea because first of all it’s wrong, and secondly the pyramid scheme of pulling people into the treatment complex becomes illuminated and obvious when you read it for what it says and you begin to see the real motive behind it. The “one alcoholic working with another alcoholic” theory was created in 1935 by Alcoholics Anonymous founder, Mr. Bill Wilson and his desire to become a rich and powerful man. It was his way of making sure the shaky and fearful drunks who had just become members of his fledgling AA would continue to pull more people into the new 12 step cult behind them. It was the only way to assure AA’s long-term financial future (today it is a huge enterprise with tens of millions of dollars in annual revenue.) By making up a theory that no outside person (think “nonalcoholic”) could or would be effective with a fellow “alcoholic”, he kept the pool within AA filled with a population that was emotionally struggling and scared to drink again. Healthy self-motivated, confident, critical thinkers need not apply. This kept the pool within AA desperately recruiting new members in order to save themselves. This is the same technique that keeps the Jehovah’s Witnesses growing – the threat of hell is not much different than the threat of dying as an institutionalized drunk or drug addict. Fear is a powerful sales tool, and it works in the treatment industry with counselors and their clients just the same as it has worked in the cult of AA for the past 70 years. Many who become counselors are the same people who have been indoctrinated in the “only an alcoholic (or drug addict) can work effectively with another alcoholic” theory that is promoted in these 12 step support groups. Today, the treatment industry is merely an arm of the 12 step movement, with one feeding off the other’s financial successes in the overall recruitment of the fearful and vulnerable. Unfortunately thousands of well intentioned counselors sit squarely in the middle, passing on the disease myth without any knowledge that they have become minions of a system that is designed to keep people trapped for financial gain. (Currently, in just the United States, the treatment industry pulls in 36 billion dollars in revenue per year.) The great news is that it doesn’t have to be that way. 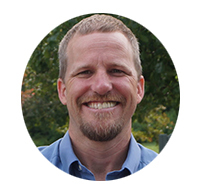 Thousands have freed themselves from the treatment and recovery trap by learning the research behind The Freedom Model, and counselors caught in the web can be freed just the same.